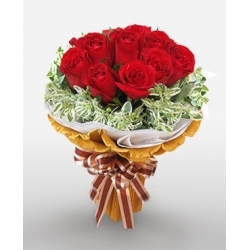 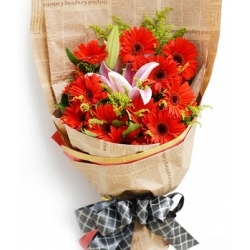 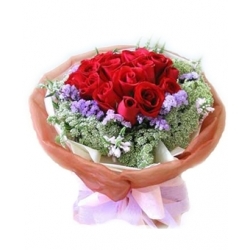 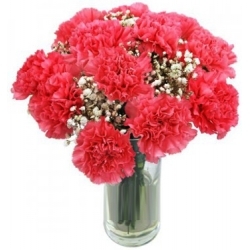 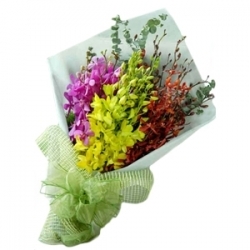 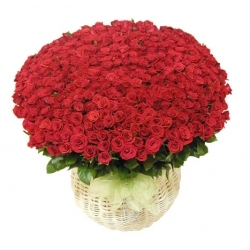 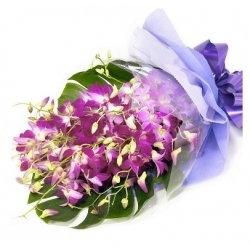 We are one of the best flower shop in angeles city. 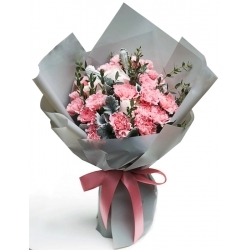 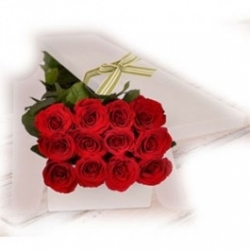 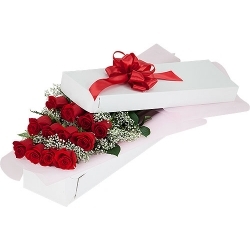 online flower and gifts send to your dear one, family, friends or relatives who live in angeles city Pampanaga Philippines. 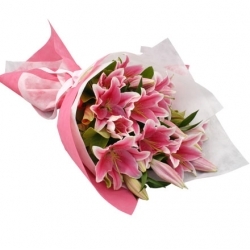 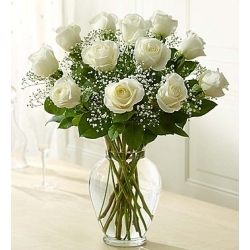 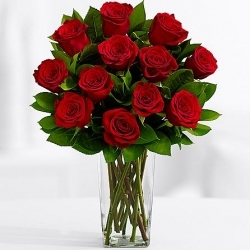 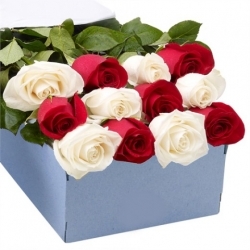 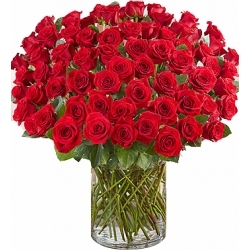 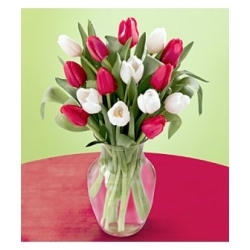 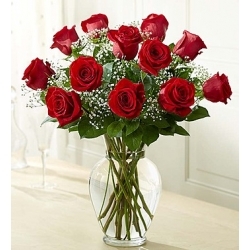 We have fresh and long stem rose, lilies, tulips,orchids,gerberas, for delivery to Angeles city pampanga.